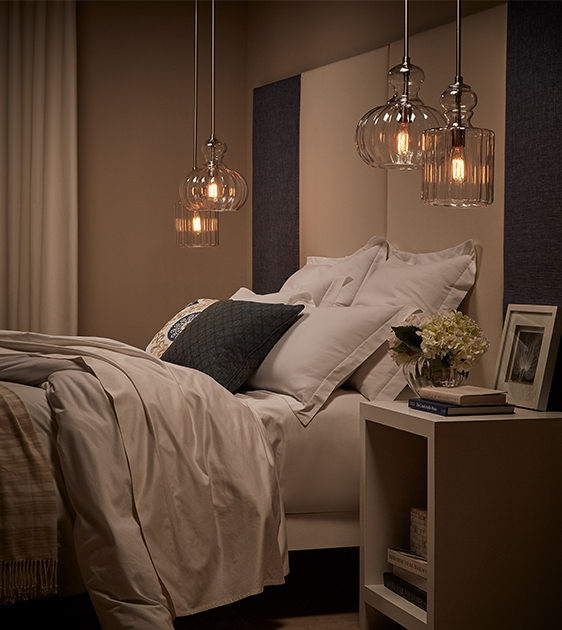 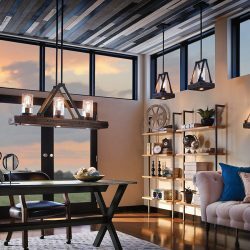 Find amazing Kichler Lighting trends at your local Lighting One Affiliated showroom! 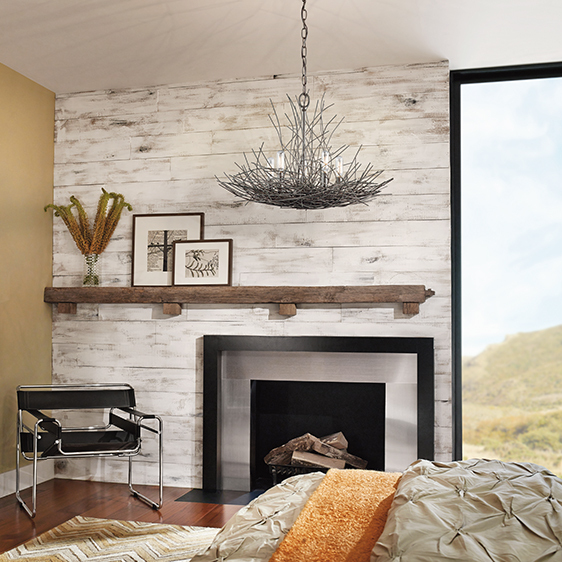 Shop Kichler at YourLocal Lighting One Affiliated Showroom! 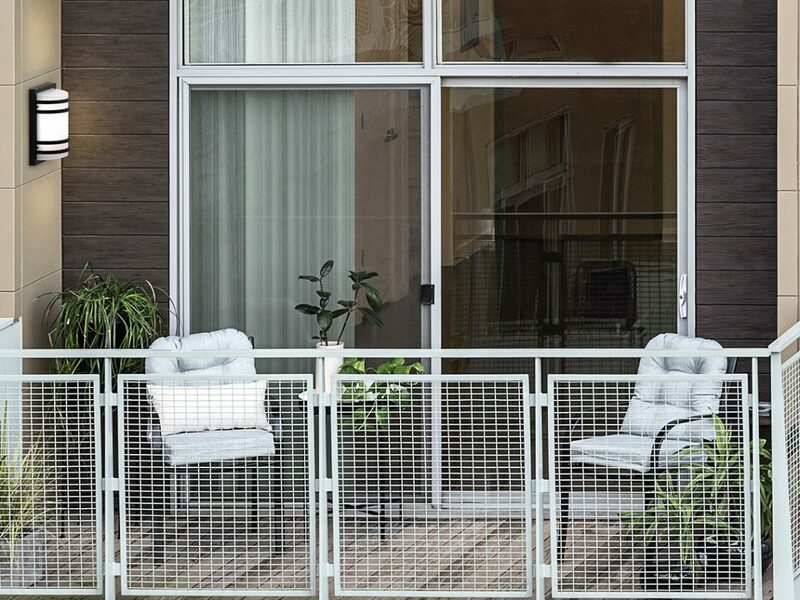 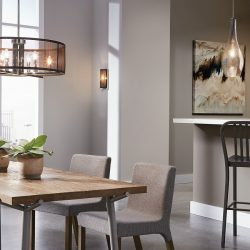 At Lighting One, we’re proud to carry a number of amazing brands, including options from Kichler. 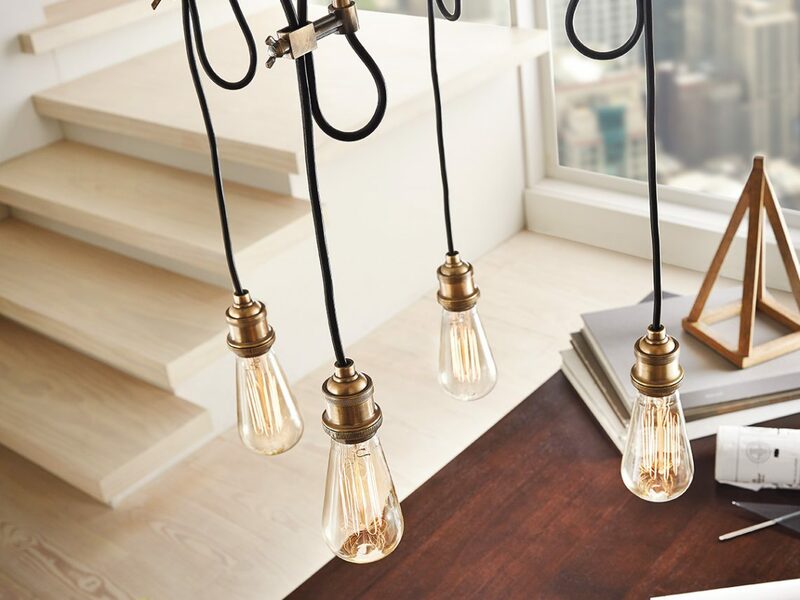 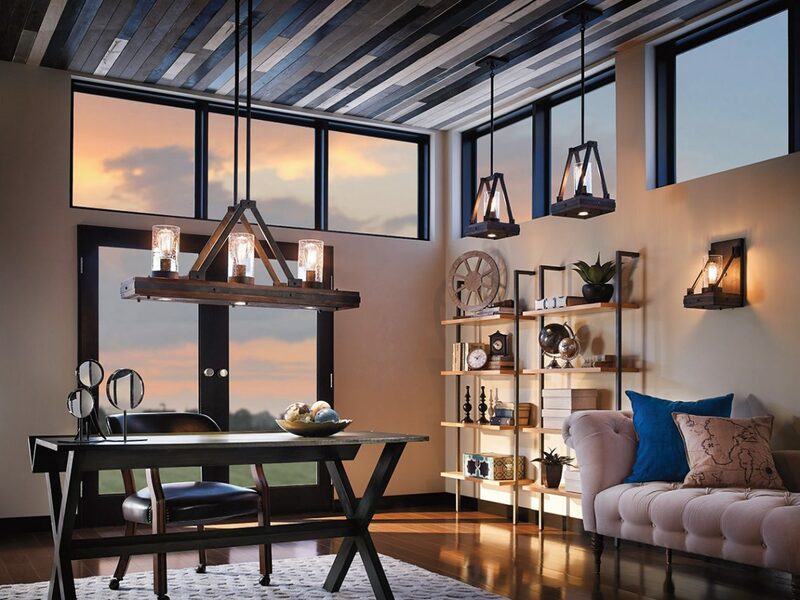 Kichler Lighting began as a small company in 1938, and for nearly a century, they’ve helped business owners and homeowners across the country find amazing lights for every part of their house or office. 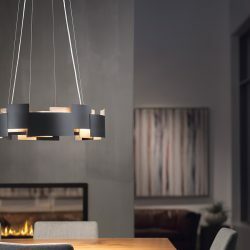 If you’re interested in adding new lighting, then visit a Lighting One affiliated showroom today! 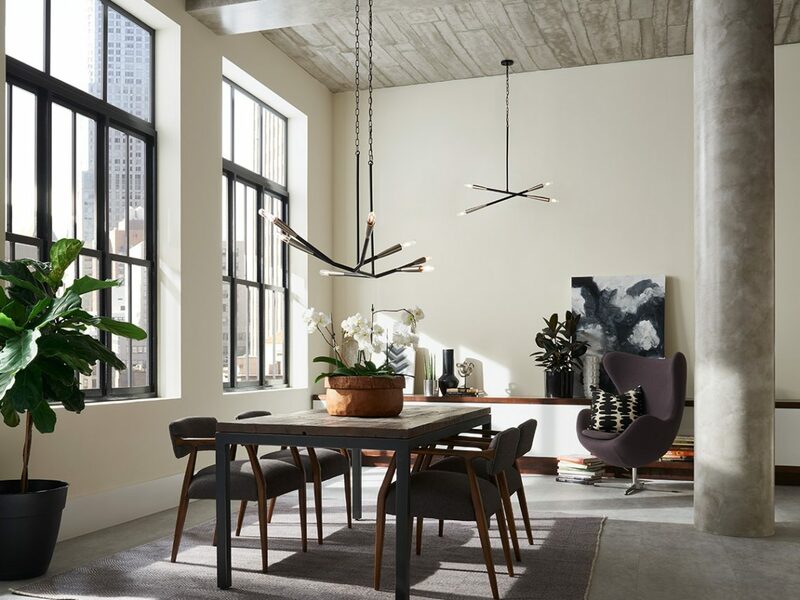 There are many perks to shopping in a showroom for new Kichler fixtures, including a variety of options, expert staff to assist with your design, and more. 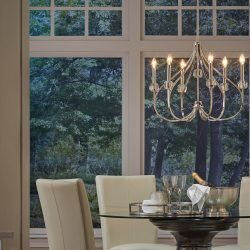 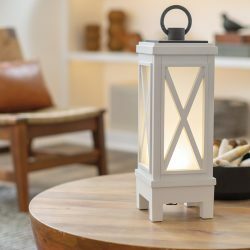 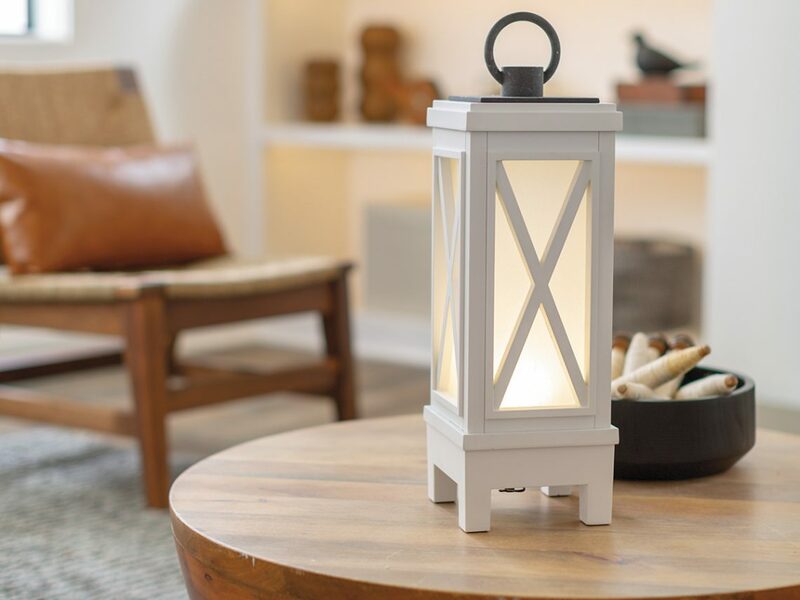 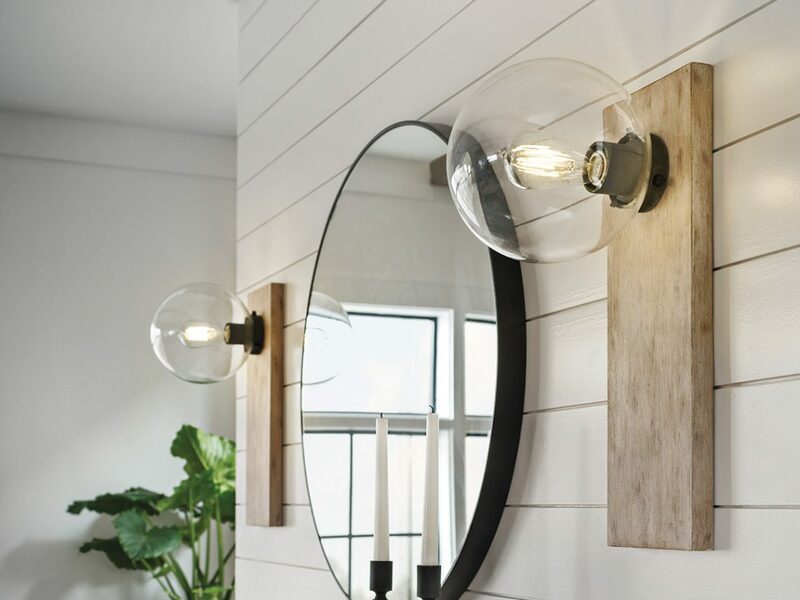 With several locations across North America, Lighting One can help you discover fixtures that brighten your home and make it feel more up-to-date. 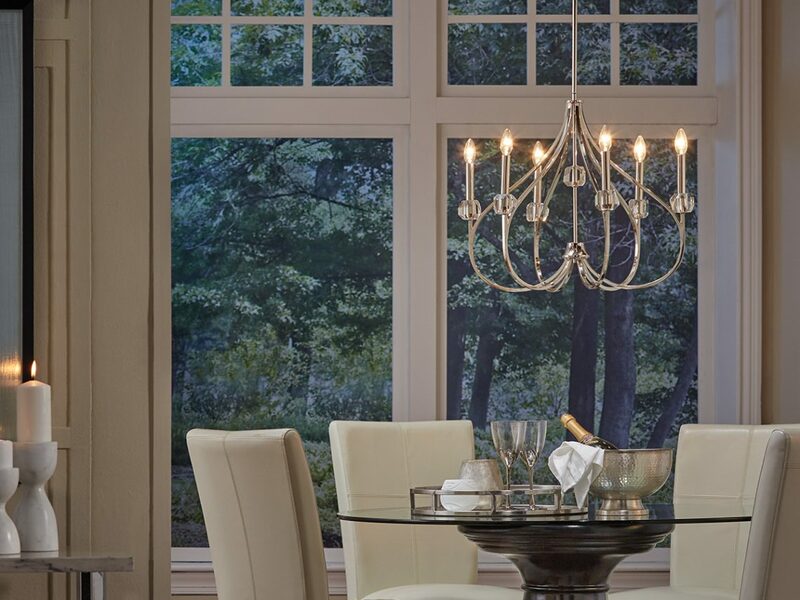 One of the biggest challenges many homeowners face when shopping for new lighting is budget. 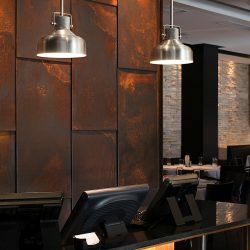 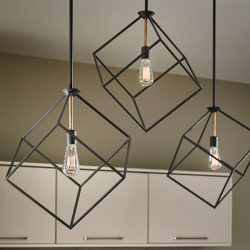 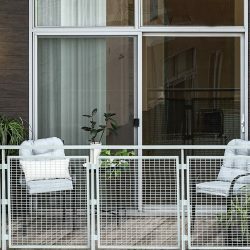 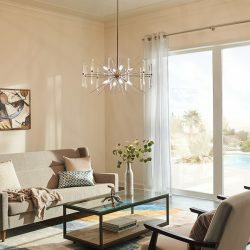 You might be concerned about spending too much or not allocating enough for the lighting design that you want. 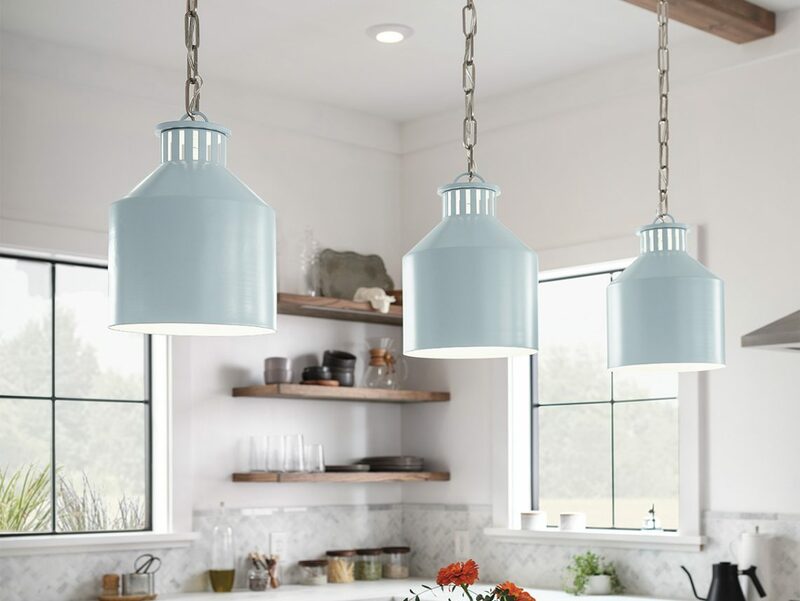 Kichler has a number of great options that can fit any budget, and your local showroom staff can help you choose fixtures that won’t break the bank. 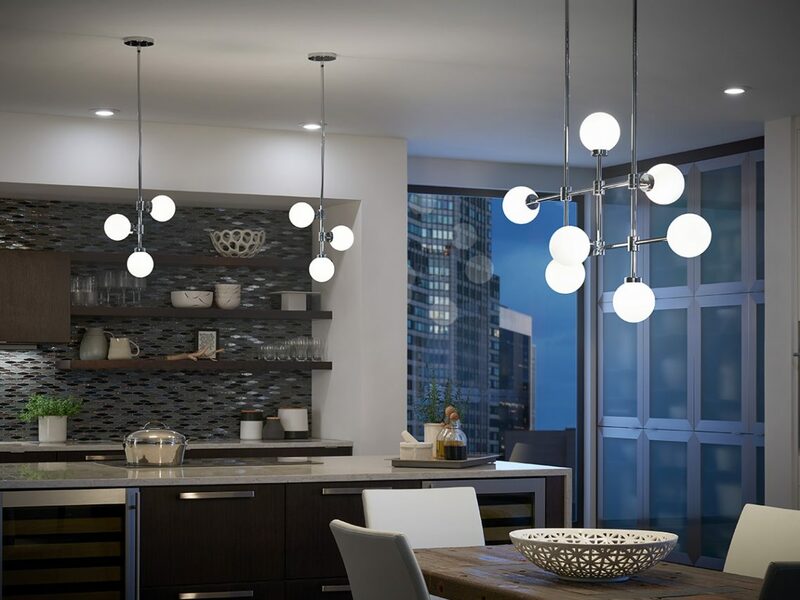 If you’re not sure what direction you want to take with your design, then a lighting expert in your showroom can help you create the perfect layout and installation plan. 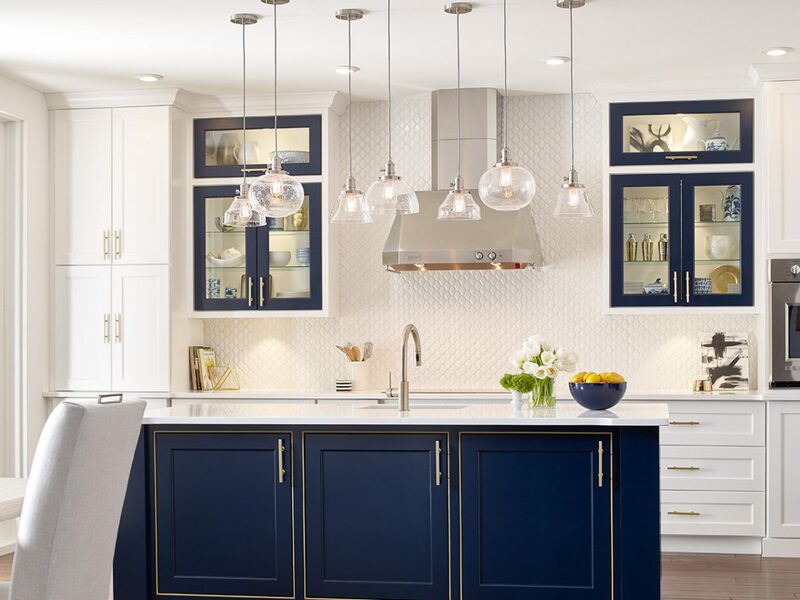 A number of Lighting One affiliated showrooms have certified experts on staff who understand how to design a new lighting plan from scratch, implementing a number of amazing Kichler fixtures into the plan. 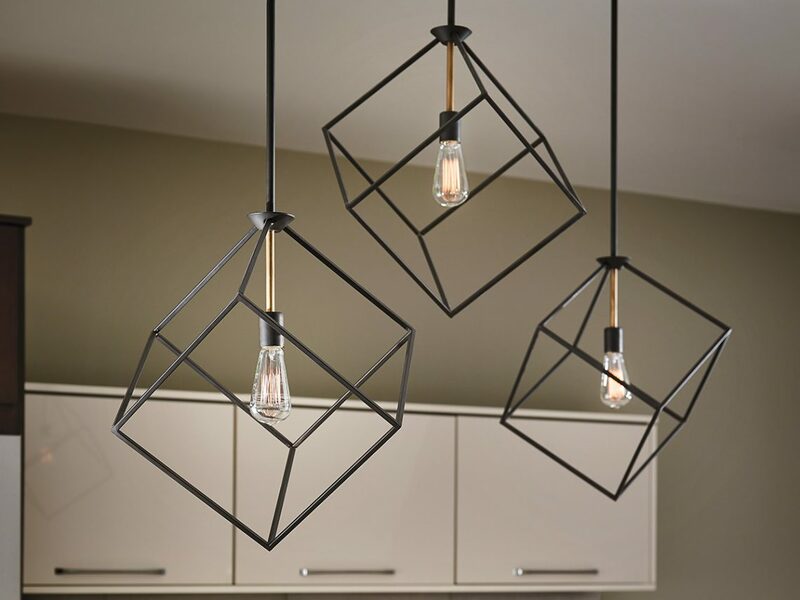 Whether you’re building a new home or updating the one you live in, it’s good to have a lighting expert working with you. 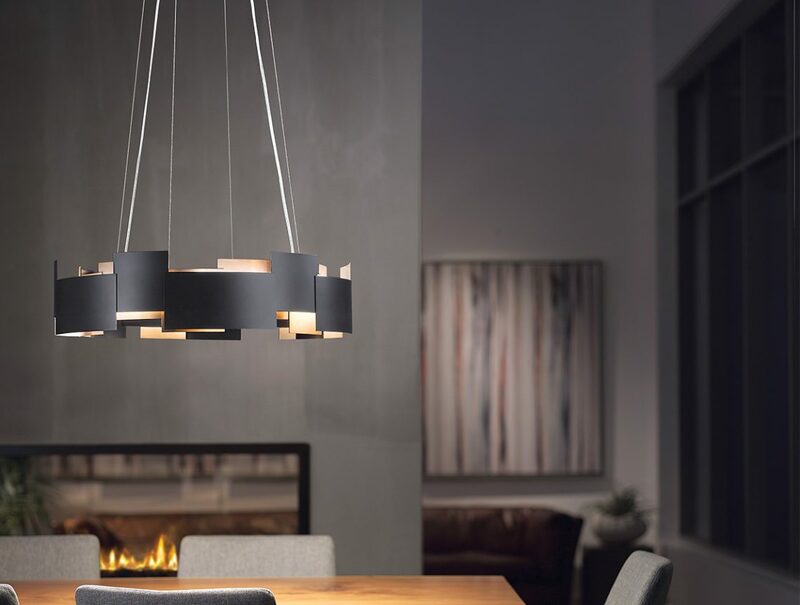 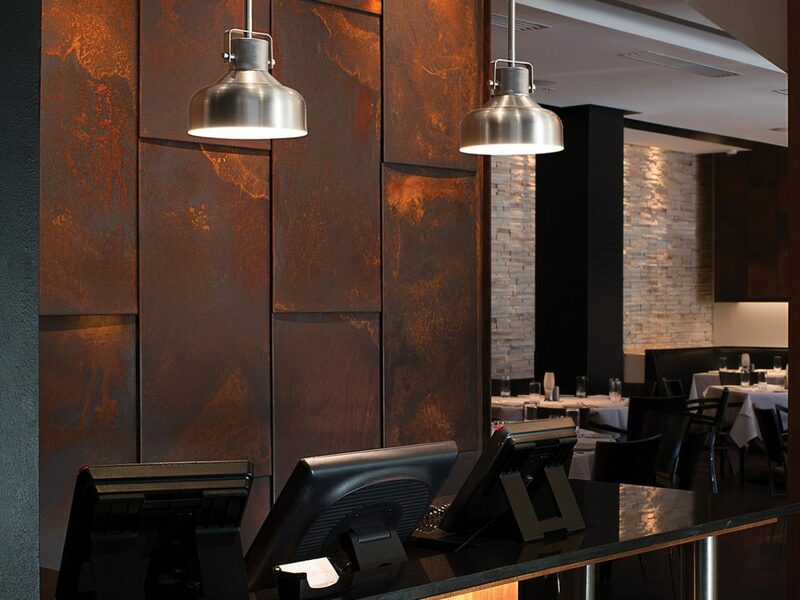 One of the most important aspects of any lighting design is layering. 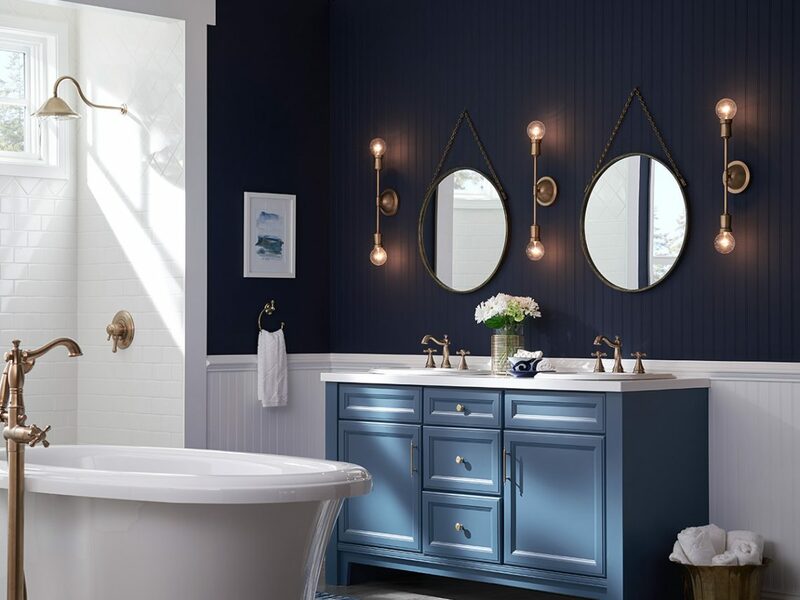 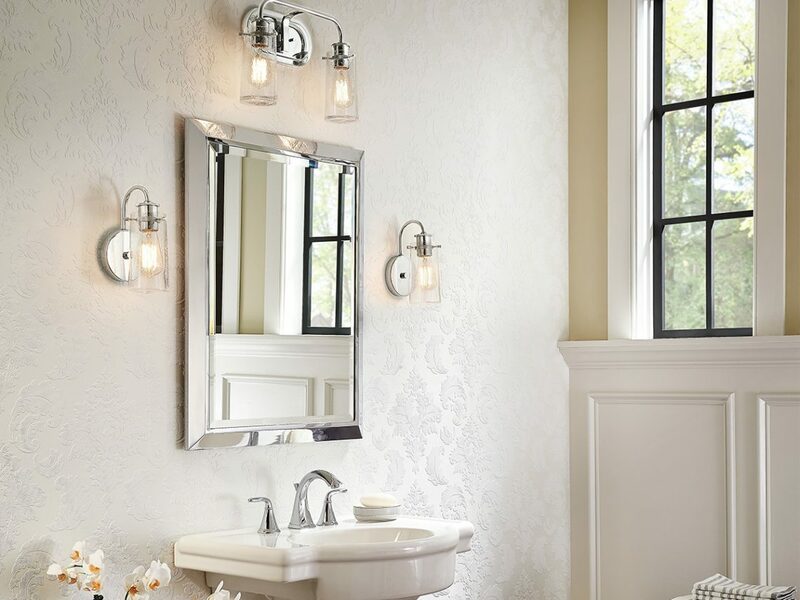 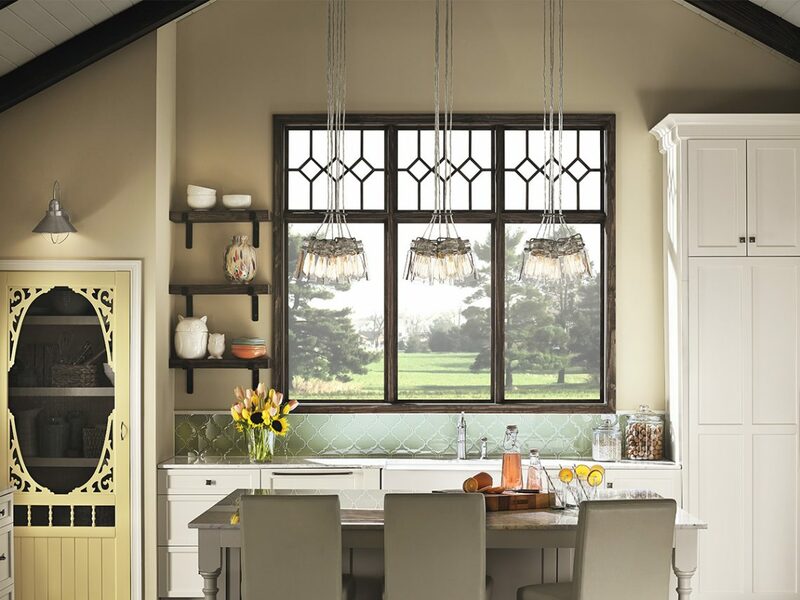 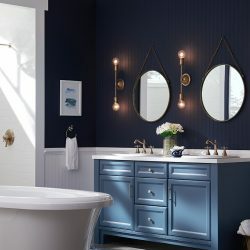 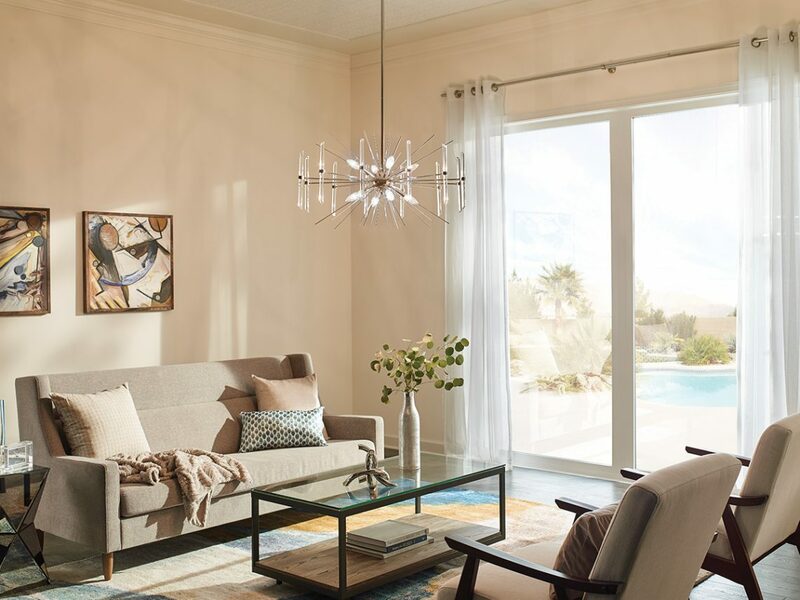 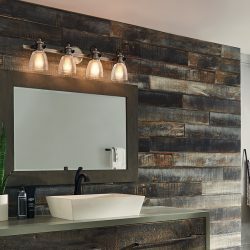 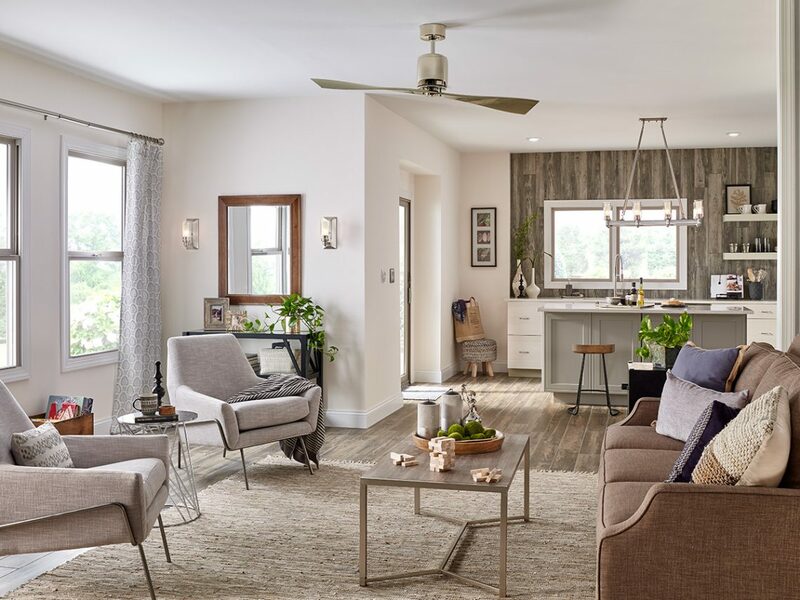 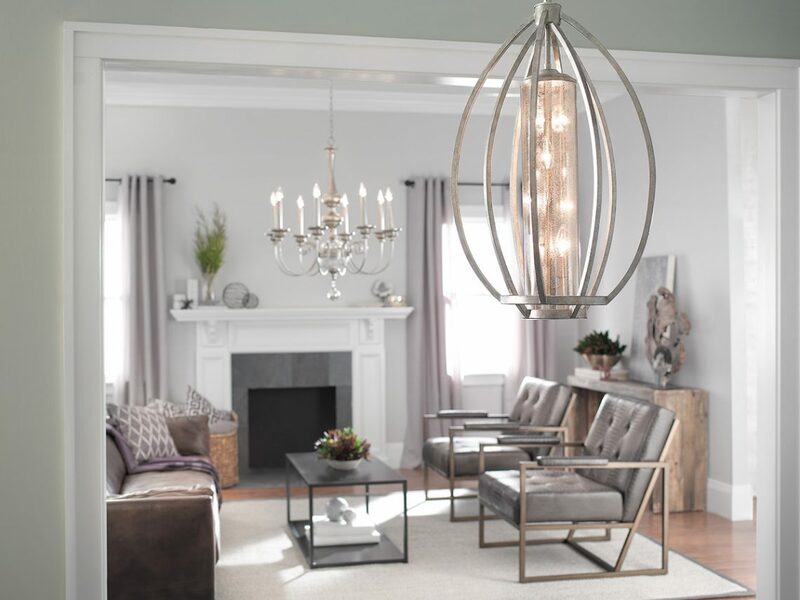 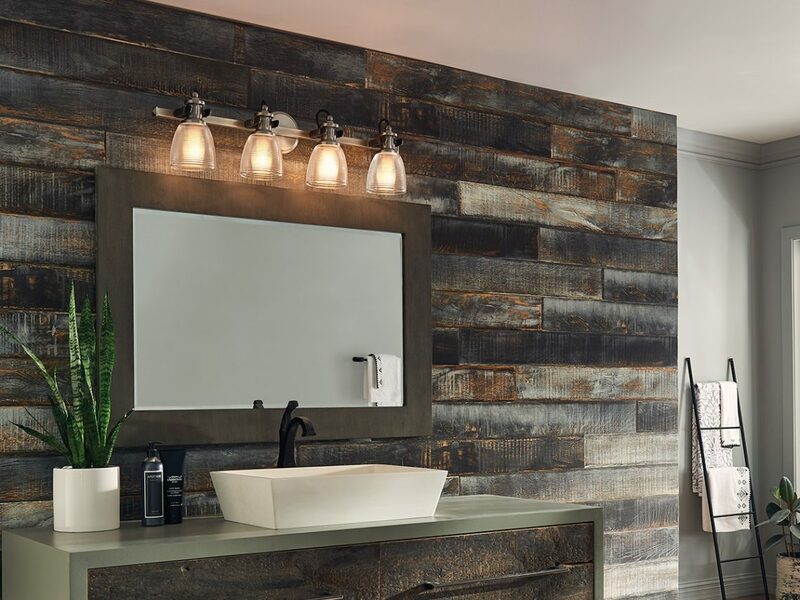 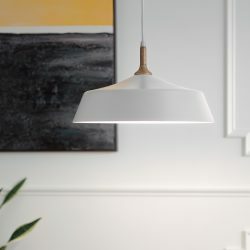 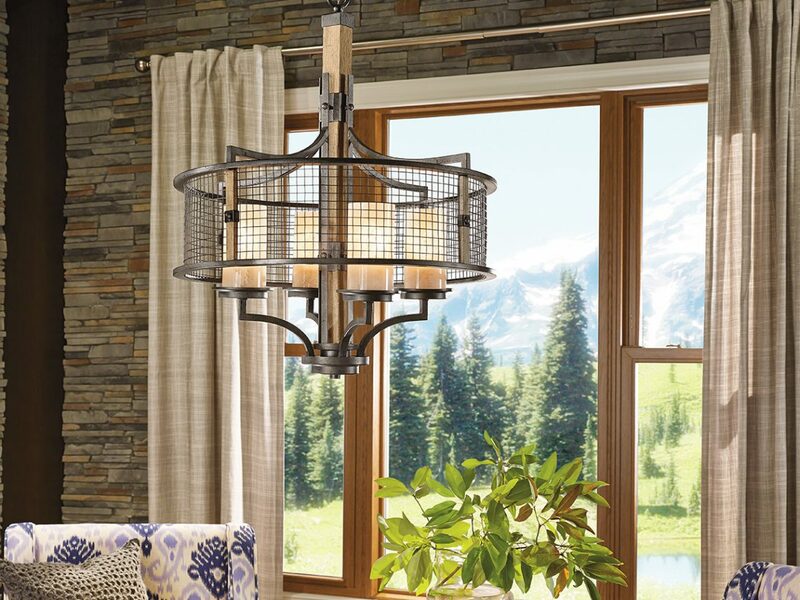 It’s essential to have ambient, accent, and task lighting in every room, and Kichler can offer everything from recessed lighting to sconces to chandeliers. 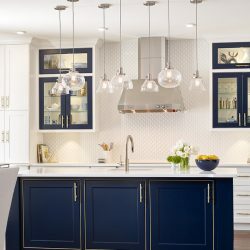 For example, when you’re designing your new kitchen, you’ll want to have recessed lights and a hanging or flush-mount fixture on the ceiling for ambient illumination, as well as pendant lights above the island for accent lighting and under cabinet fixtures for task lighting. 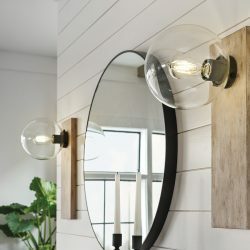 Layering your lighting makes a room feel complete, and if a fixture is missing or there’s a spot for another lamp or sconce, then you may not enjoy spending time in a certain room as much as you could. 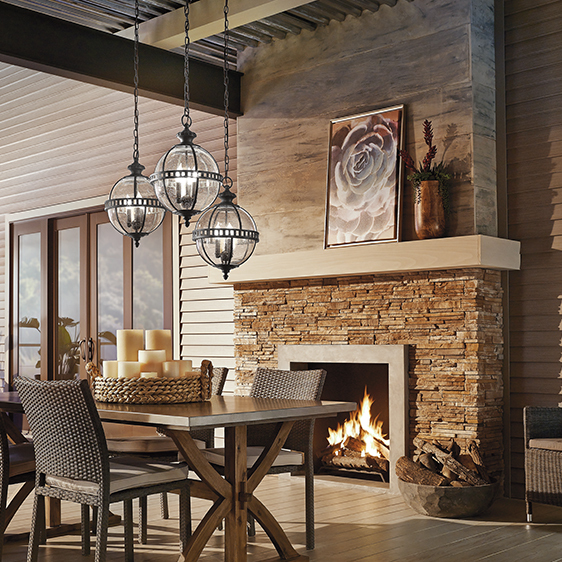 With lights from Kichler, you can finish any space in your home! 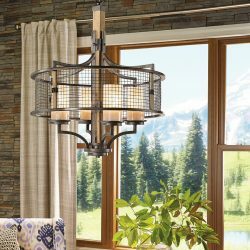 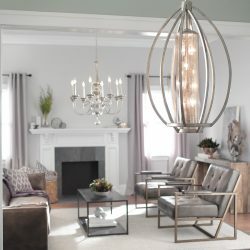 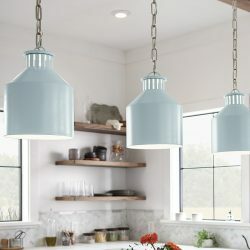 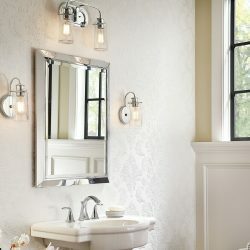 FIND YOUR NEW LIGHTING TODAY! 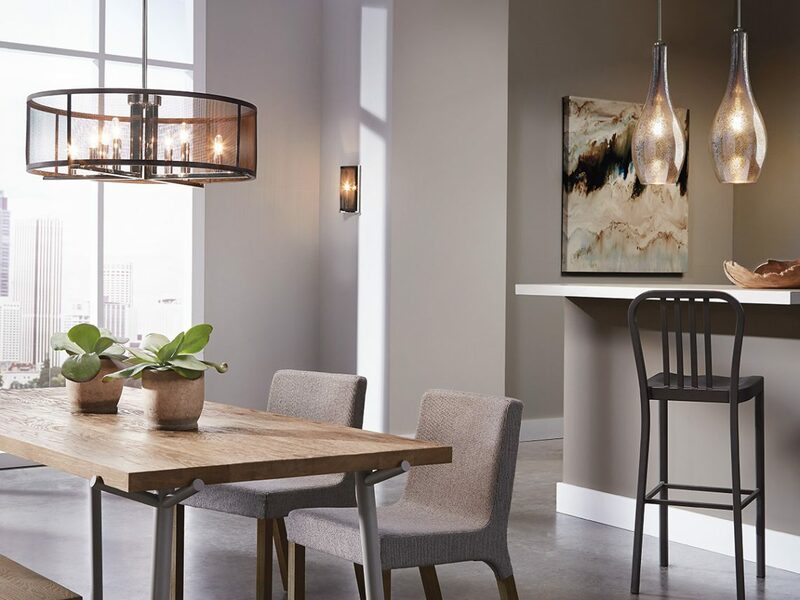 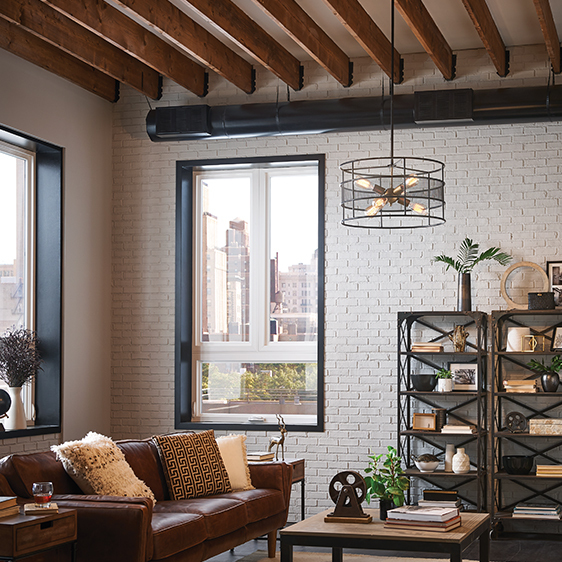 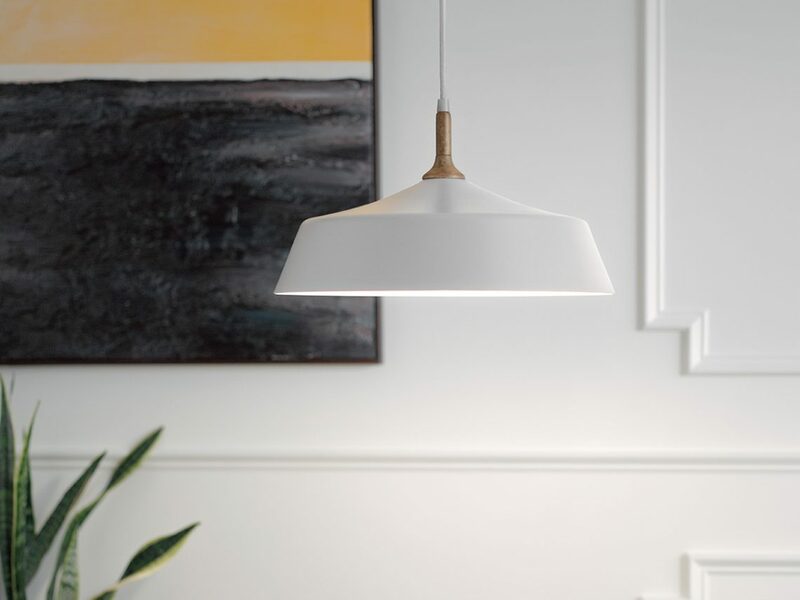 If you’re interested in learning more about Kichler Lighting and how you can add new fixtures to your home, then visiting a Lighting One affiliated store or showroom today. 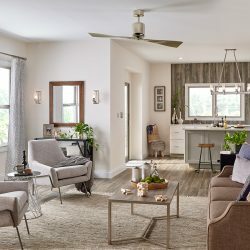 You’ll discover amazing options and before you know it, your home will feel like new! 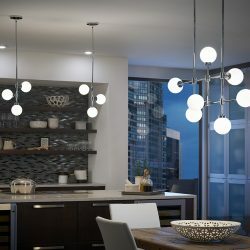 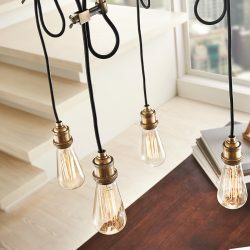 FIND YOUR NEW LIGHTING NOW!